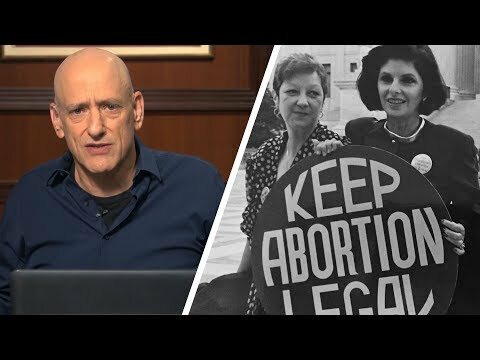 Andrew Klavan and Michael Knowles discuss how the Left is losing ground on the abortion argument. IT’S OFFICIAL! ANOTHER CLINTON IS THROWING THEIR HAT INTO THE POLITICAL ARENA!